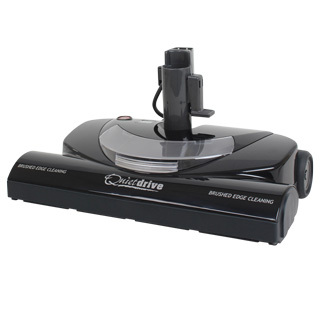 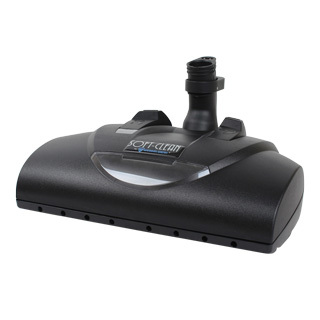 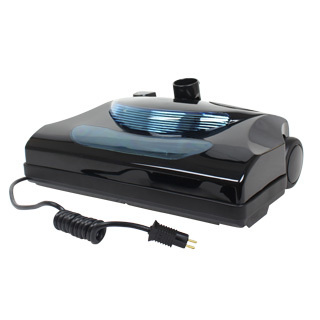 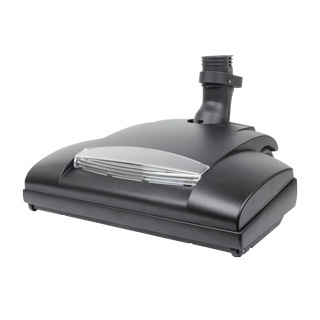 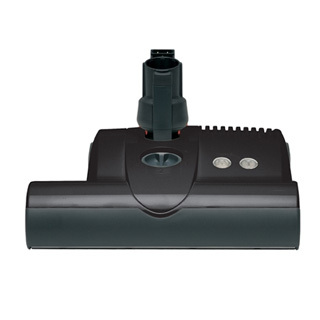 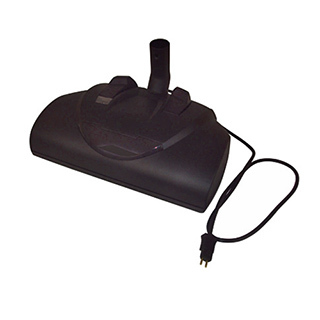 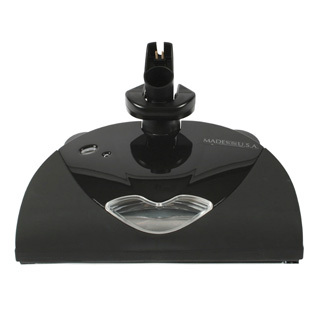 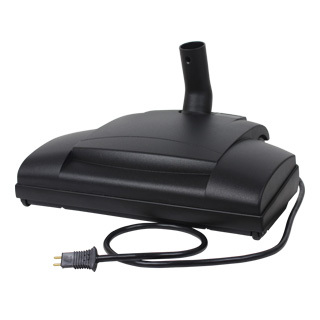 Powerheads for central vacuum systems feature a revolving brush that agitates carpet and rugs, freeing debris that can be removed. 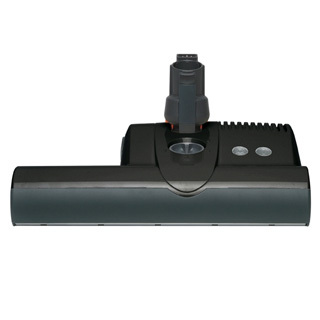 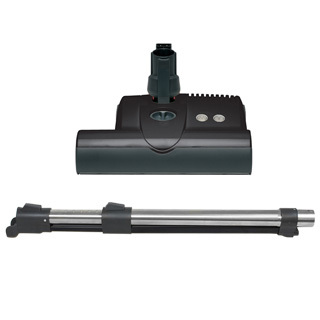 Choose from a wide selection of air-driven and electric carpet brushes for Beam, Electrolux, Hayden, Nutone, Vacuflo, Vacu-Maid and other systems. 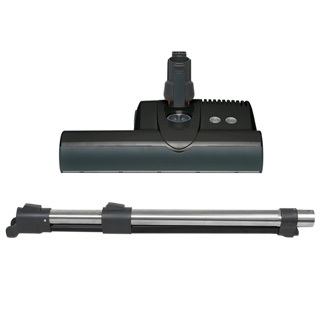 Turbo brushes are interchangeable with all systems.